Acme Roof Systems offers residential and commercial roofing installation, repair, replacement and maintenance services in Frisco. Homeowners and commercial property owners have depended on us for their roofing needs since 1995. With more than 35,000 customers who have been satisfied with our work, we have formed a solid reputation for providing outstanding roofing services. Our roofing professionals have certifications from the largest roof manufacturers in the U.S., as well as many years of roofing experience. What can our customers expect from our service? Past reviews online highlight how professional our experts are and how they have been able to do repairs or handle installations in a timely manner. Acme Roof Systems has been a member of the Better Business Bureau for over two decades. During that time, we have had a consistent A+ rating. Our other professional memberships include the Roofing Contractors Association of Texas and the North Texas Roofing Contractor Association. When you need your roof fixed after a storm or when it’s time to have it replaced, you can depend on Acme Roof Systems. 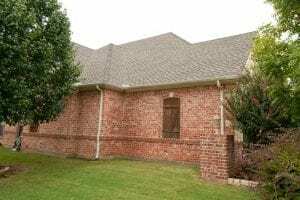 We offer high-quality residential roofing services, including maintenance, installations, re-shingling, repairs and replacements, in the Frisco area. Your home’s roof protects your interior from serious damage. When you have an aging roof or one that has severe damage, Acme Roof Systems can provide you with roof replacement services. 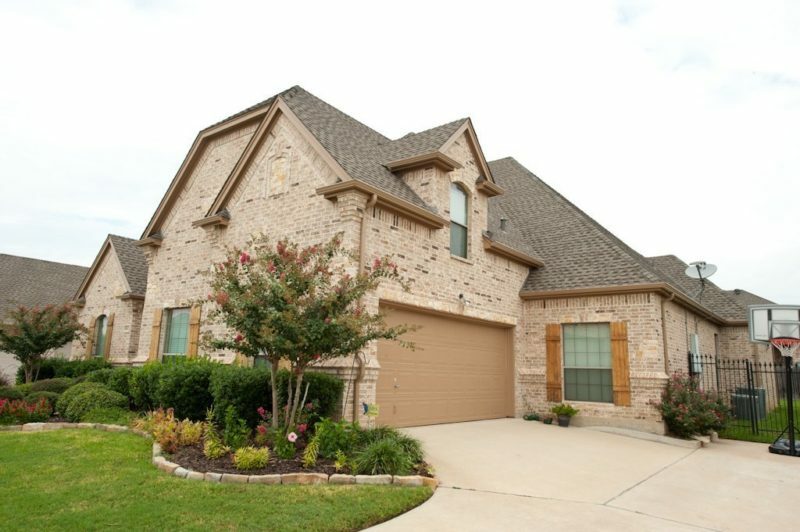 Our team can help you choose your new roof for your Frisco home. When your roof has missing shingles or other damage, the experts at Acme Roof Systems are here to help. We can provide you with prompt, reliable roof repair services in Frisco. Our roofing professionals can quickly get your roof repaired and back to being in good condition. Acme Roof Systems provides commercial roofing services for business owners in Frisco. Whether you need a new roof installed or repairs done, our roofing professionals can help. We offer high-quality commercial roofing services, including metal, modified bitumen and TPO. When your industrial building in Frisco is in need of a new roof or repairs, you can rely on Acme Roof Systems. Our roofing professionals have the experience and knowledge needed to make sure that your building has a high-quality industrial roof to protect your building’s interior. Acme Roof Systems offers more than residential and commercial roofing services in Frisco. We can also provide you with home restoration services if your home has extensive damage. These services include window replacements, stucco repairs, air conditioning repairs, electrical repairs and more to get your home in good condition once again. To learn more about our roofing services for homeowners and business owners in Frisco, please contact Acme Roof Systems. Our services are available in neighboring cities as well, such as Allen, Fairview, Little Elm, McKinney, and Prosper. Everything went smoothly. Steve handles the quote and job with the utmost professionalism.